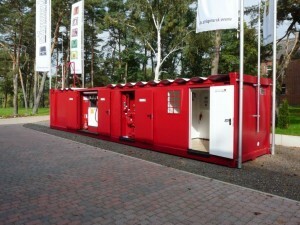 Package solutions for climate zones – Everywhere tank containers from Krampitz are in use. Krampitz has for all world’s climate zones relevant experience and specialized equipment. 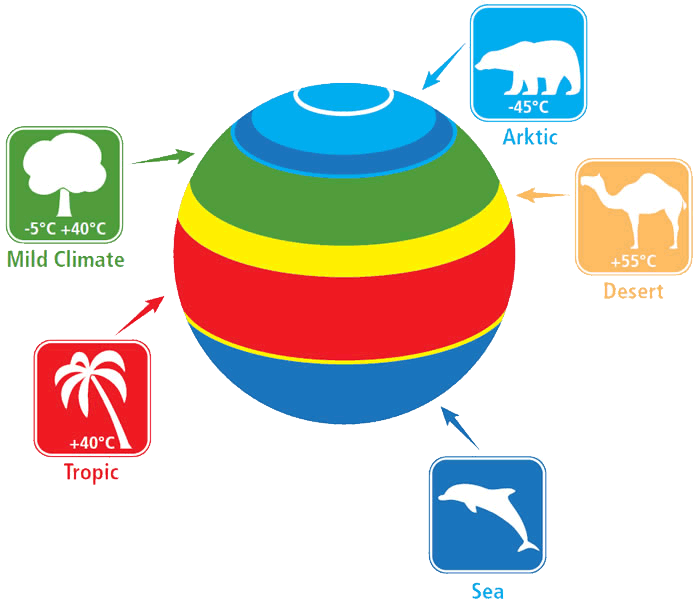 There are now packaged solutions for the various requirements of the climate zones. 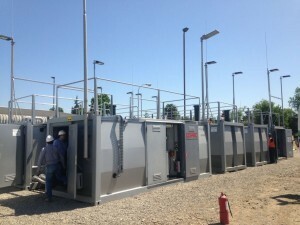 Our products are already adapted for each location and the customer can concentrate on his application.